It happens to everybody sooner or later. 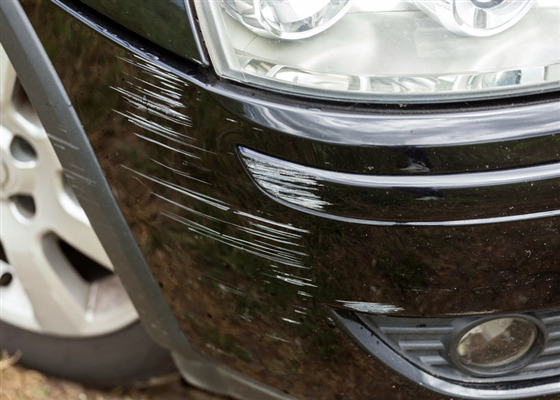 You walk out to your car and notice that there is a dent, scratch, or rust in the paint job. 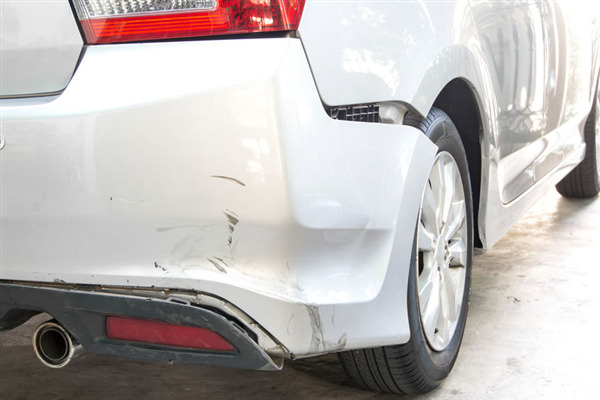 As irritating as this is, you may find yourself asking if it’s worth it to fix the dent. 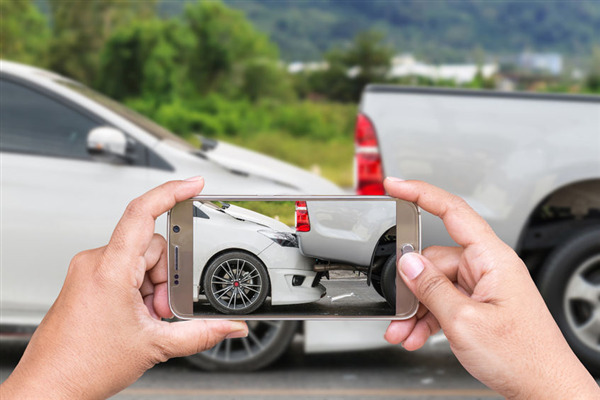 Although much of your decision will depend on the age and condition of your car, there are other factors you should consider. 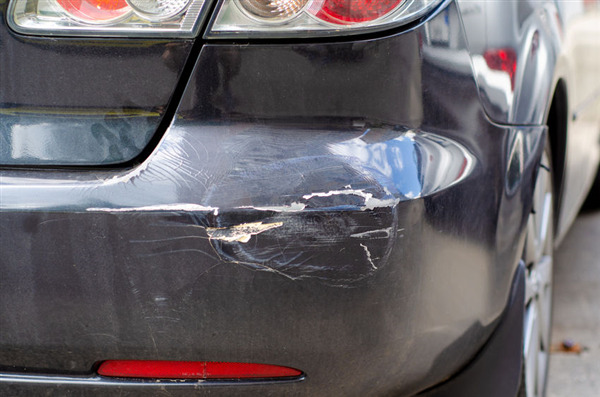 Below, we take a closer look at dents, cuts, and rusts, and why you need to fix them. 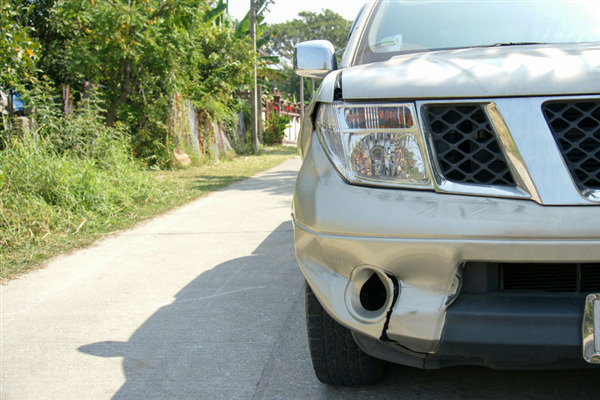 Fender bender accidents are more likely to happen than high speed accidents as a matter of course when driving. 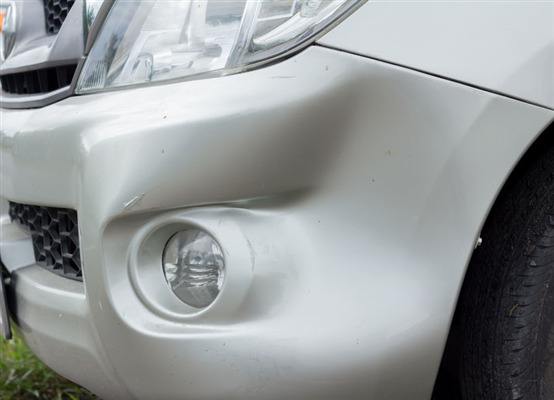 A fender bender is a nuisance, as there is never a good time to take your car to the garage. 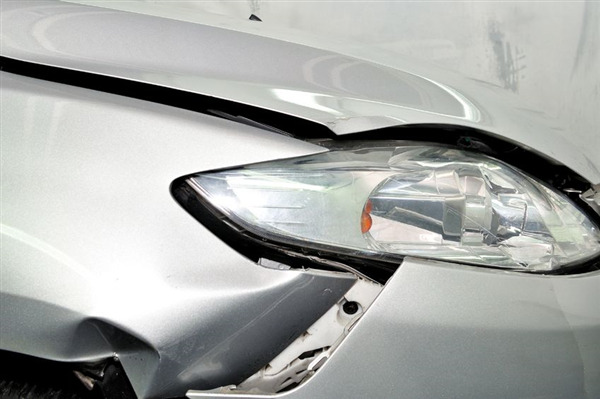 You use the car every day and need it, but you also want to keep it nice and have repairs taken care of in a timely manner. A great mechanic can make the process a little easier because they understand how important your car is to you and what issues may come up. 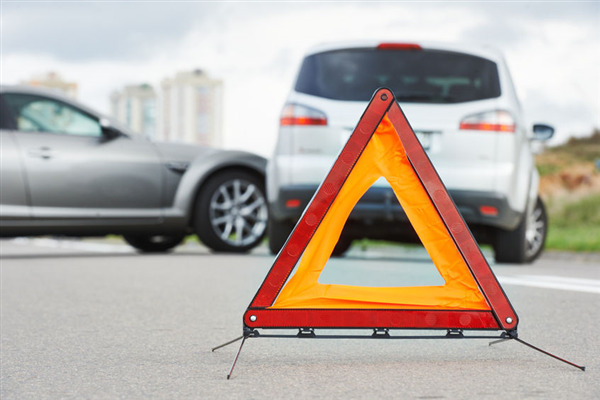 An outstanding mechanic service can typically loan you a car or give you a ride as needed so your life doesn't have to go on hold while your car is in the shop.